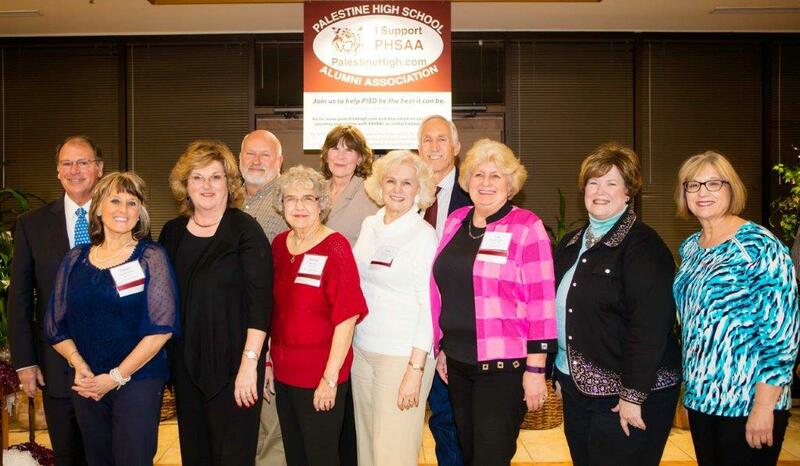 The mission of the Palestine High School Alumni Association is to support the students, faculty, and administration to further strengthen the educational accomplishments of Palestine Independent School District. 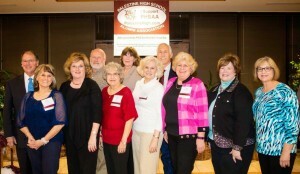 As of October 2016, PHSAA has given over $50,000 in scholarships and honorariums to graduating seniors and PISD teachers since its inception on January 22, 2008. Join us in helping us help the future generations of PHS alumni. PHSAA is a 501(c)3 tax exempt organization. Help PHSAA Help PHS and our Students!